Renewable Energy and Clean Technology harness renewable energy sources, reduces the use of natural resources, and/or minimizes emissions and wastes, resulting in a smaller environmental footprint. Energy Clean Tech encompasses a variety of novel technologies and advancements in traditional industries, from wind, water, solar, and geothermal power applications to recycling, bio energy, fuel cells, electric vehicles, smart grids, LED illumination, and beyond. It also addresses related business and policy challenges. 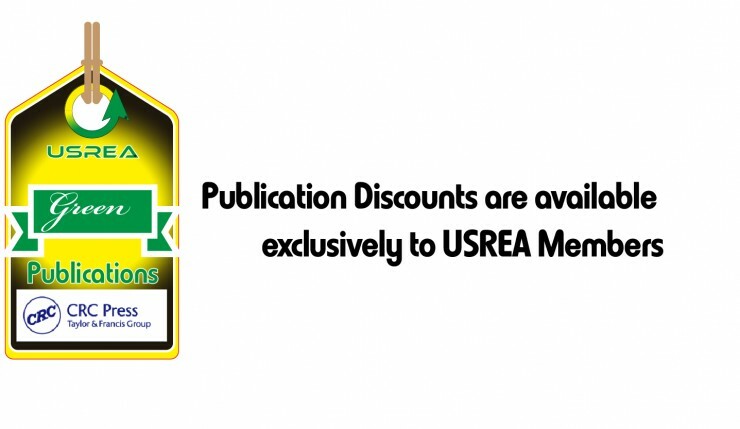 These Publications are available at Discount to USREA Members Only. Introduction to Renewable Energy, 2nd Ed. Amazing theme and top class support, as I’m a beginner, Jon helped me above and beyond and was more than patient, his responses were quick and he has a genuine care for you to enjoy and move forward with your service! Highly recommended! I bought three publications and i would like to recommend it to everyone. 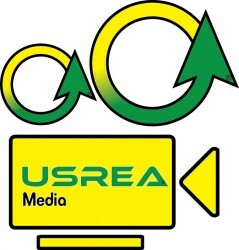 It is very convenient and the customer service is very active. I will say it in French “Bravo” for this work! Let me say something. You have an amazing organization and awesome support. They helped me on weekend. This is what I call an “extra mile” in customer relationship. So I gave 5 stars for the theme and if I could, I’d give 10 stars for support.